The messy clash between President Donald Trump and former aide Omarosa Manigault Newman involved an explosive tell-all book, secret recordings and plenty of insults — reviving their roles as reality show boss and villain. 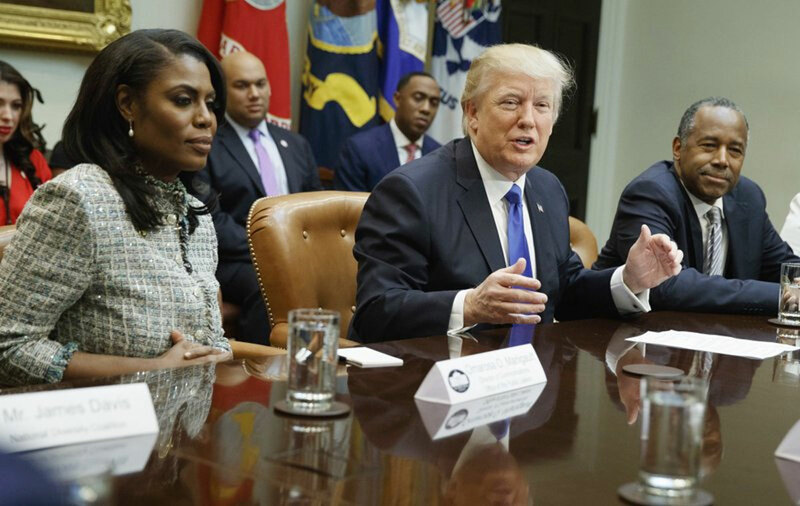 President Donald Trump and former aide Omarosa Manigault Newman faced off Monday in a messy clash that involved an explosive tell-all book, secret recordings and plenty of insults — reviving their roles as reality show boss and villain. Trump accused Manigault Newman, the former White House liaison to black voters, as “wacky” and “not smart” after his former co-star revealed her recording of a phone conversation with the president during a media blitz for her new book.